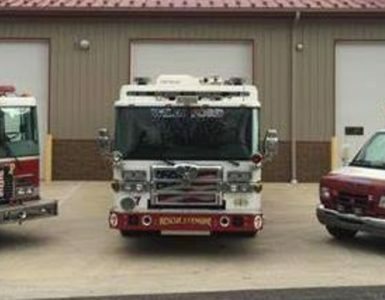 A South Carolina man was arrested after crashing two vehicles Friday — and one of them was a stolen fire truck. 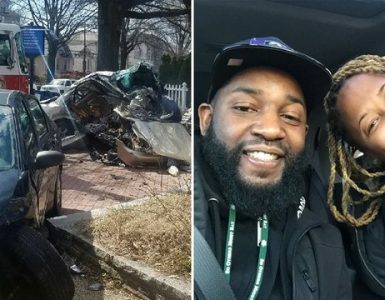 The first wreck occurred after Jawwaad Tasawwur Robinson smashed a vehicle into a tree, sparking a fire, the Sumter Item reported. 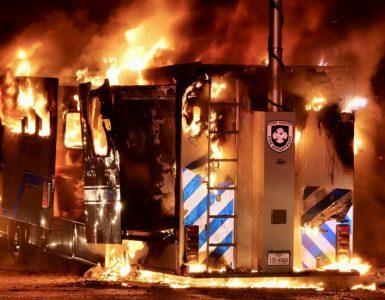 Deputies with the Clarendon County Sheriff’s Office were responsible for the second wreck, as they intentionally crashed the fire truck police said Robinson stole from first responders, according to Manning Live. Clarendon County Fire Department emergency crews responded to the crash shortly after 3:30 a.m., and were providing medical aid to Robinson after finding him in the area of the crash, WLTX reported. Robinson then stole a fire department pickup and drove away, leading a chase “through the Taw Caw and Summerton areas,” per the Manning Live. Clarendon County Sheriff Tim Baxley said his deputies were able to end the pursuit when they “deployed stinger spike strips,” crashing the fire truck, Manning Live reported. Once he was arrested, Robinson again received medical treatment from injuries sustained in the first crash, but he was not hurt in the chase and second wreck, according to WLTX. 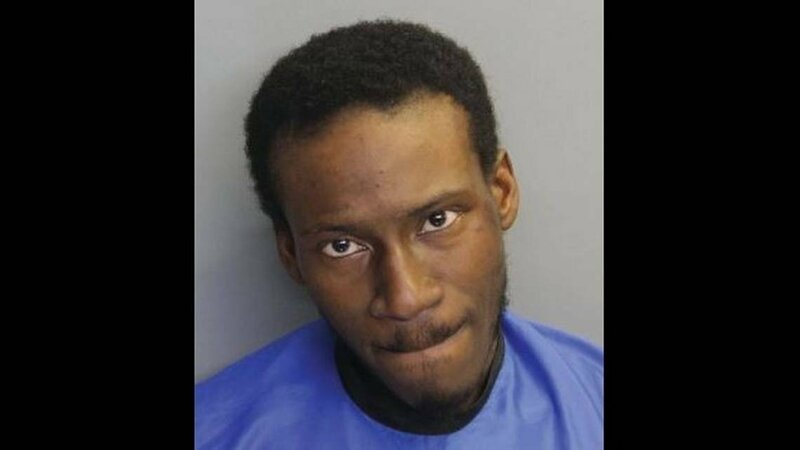 Robinson was taken to the Clarendon County Detention Center and he was charged with grand larceny, possession of a Schedule I controlled substance (MDMA) and failure to stop for a blue light, the Sumter Item reported. The South Carolina Highway Patrol is investigating the initial crash and Robinson could face more charges, according to the newspaper.